Directions: Shake well. Use daily or as often as needed. 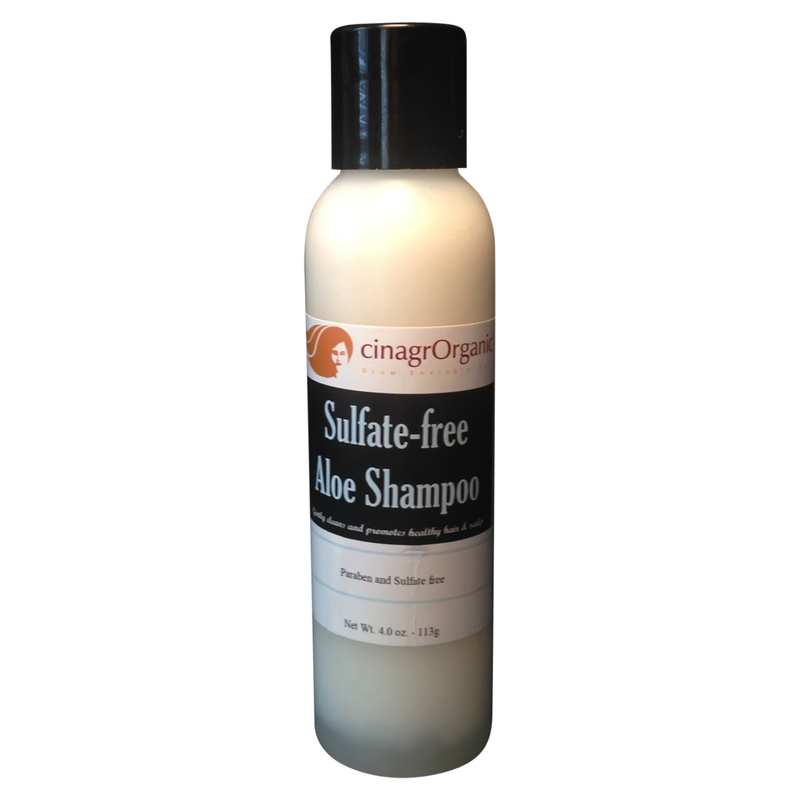 Apply directly to the scalp with daily scalp massages. Do not rinse out. Style as desired. May be used on length of hair. 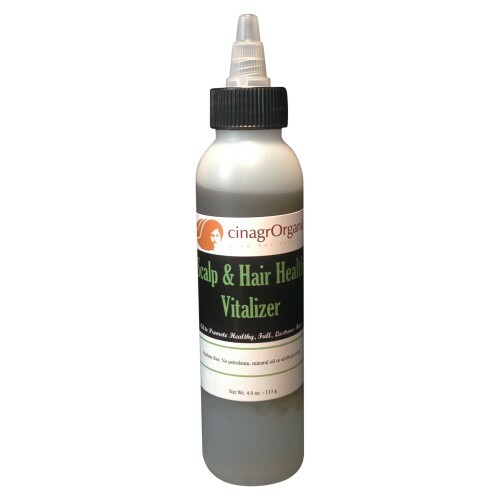 Scalp & Hair Health Vitalizer is the ultimate healthy hair promoter. Our proprietary blend of Certified Organic herbs and oils, along with aloe vera gel, nourish the scalp deep down to the hair follicle to strengthen your hair, resulting in full, lustrous strands, and a healthy scalp. Scalp & Hair Health Vitalizer is safe to use on all types of hair including relaxed, natural, and color treated. This oil can also be used on the scalp when hair is styled in braids, locs, and weaves. Note: All contents of this product are Certified Organic. No tingle formula. I love this product; I have been using it for a year on my hair as well as my daughter’s hair. I have a bad case on eczema and I would normally have to use creams that cake up in my scalp. Since I started using this product all I have to do is massage this into my scalp after a wash, and maybe use once or twice a week to avoid flair ups. I love the product. I had pretty long and healthy hair and chopped it off. Early pro-life crisis. I decided to grow my hair back (which doesn’t take time at all), it’s growing back faster than imagined.